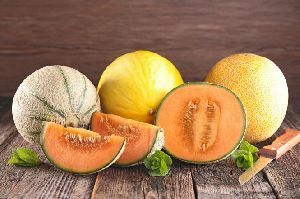 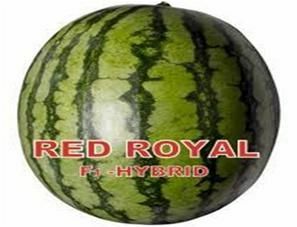 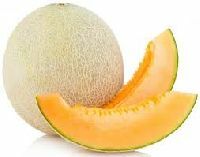 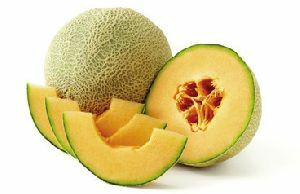 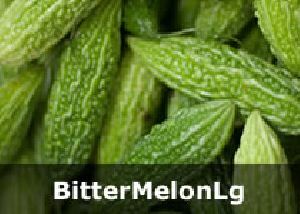 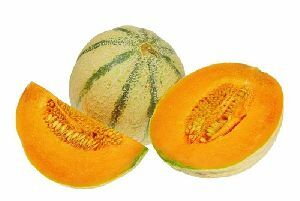 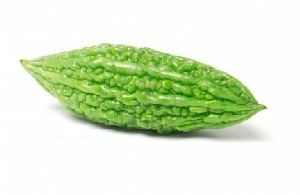 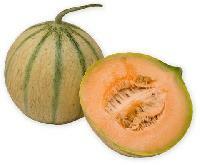 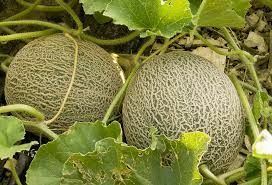 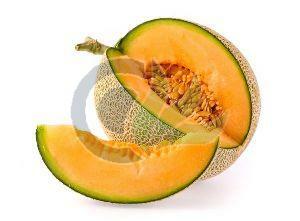 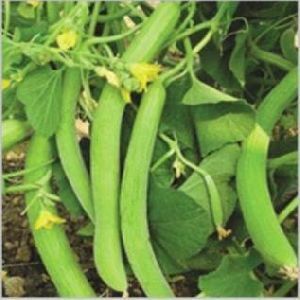 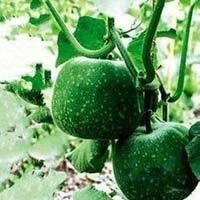 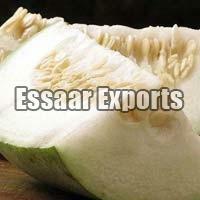 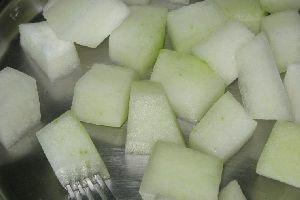 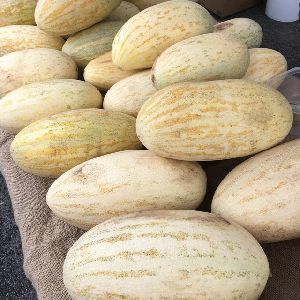 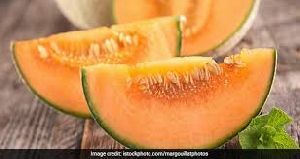 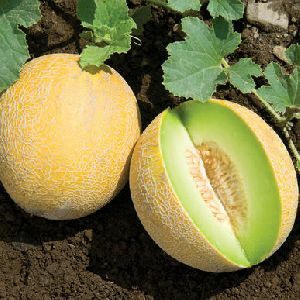 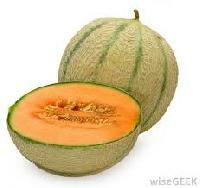 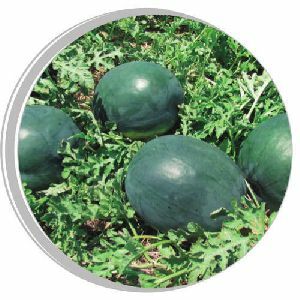 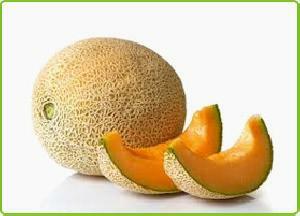 We supply Best Quality Fresh and Sweet Musk Melons directly from the fields of Punjab Mostly Jalandhar Area. 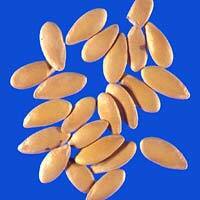 Assured Best Quality and Reasonable Price. 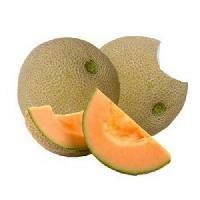 Packaging Details : 25kg/drum, or according to your requirement. 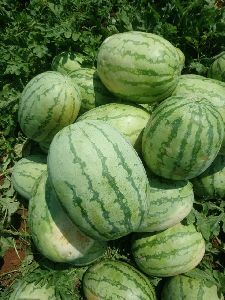 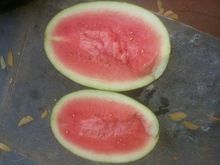 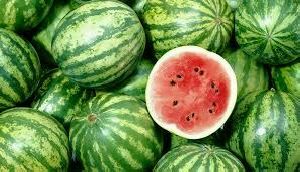 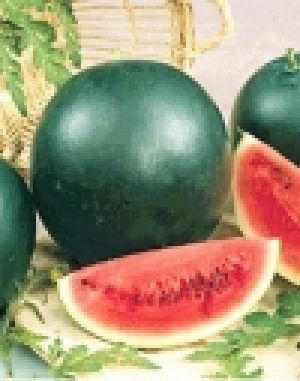 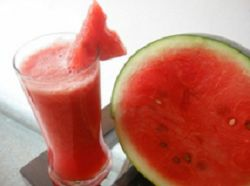 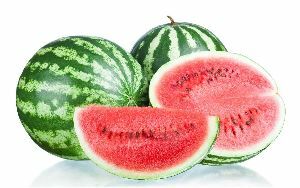 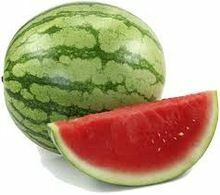 Water Melon is provided from Jammu and kashmir and Uttar Pradesh. 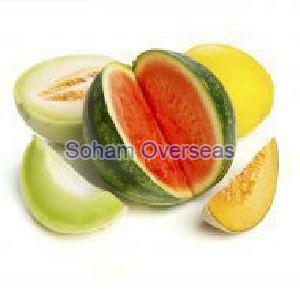 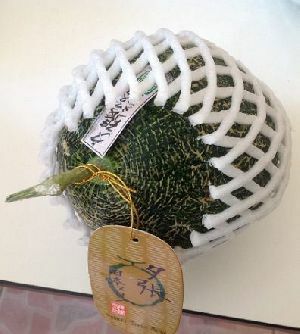 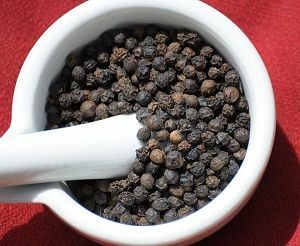 its 100% Natural and packaging is in wooden box will be supplied in bulk.